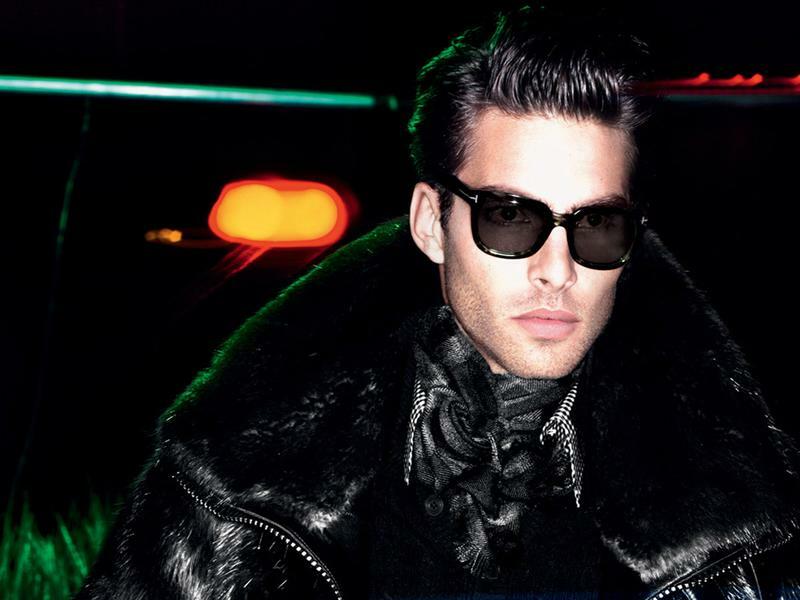 Candice Swanepoel and Jon Kortajarena bring plenty of sizzle and pizzazz to Tom Ford's Fall/Winter campaign lensed by the ubiquitous Mert Alas & Marcus Piggott. Proving that her high fashion crossover was no mere fluke, Victoria's Secret Angel Swanepoel trades in her wings for Ford's decadent and sublimely tailored gowns. Swanepoel's recent appearances in Vogue Italia, Vogue Paris, V Magazine and Pop shot respectively by Steven Meisel, Bruce Weber, Mario Testino and Jamie Morgan have heralded a return to models with personality, allure and a more womanly silhouette. I am delighted to be seeing commercial models like Swanepoel being given the opportunity to showcase their versatility and beauty. Swanepoel has certainly paid her dues and is fasting earning a reputation in the fashion industry as one of the sweetest and amiable personalities.